At Event Photojournalism, we offer specialized and excellent services to our clients when it comes to Corporate Anniversary Photography. With a team of professional photographers that have the proficiency to handle the intricate aspects of photography at corporate parties, the company has years of experience in the corporate event photography industry. We understand that corporate events, especially corporate anniversary parties, are an integral part of the company culture, as it may be the only event each year where all company leadership, board of directors and employees come together to celebrate the year’s successes and create synergy throughout the company. We provide some of the top photographers to cover these events that have the ability to capture the most dynamic and creative shots. With flexible services that are fine-tuned to serve the needs of each of ourcorporate clients, we implement the best technology in photography. Take a look at the services we offer in Northern Virginia. We offer customized event photography packages to address the specific needs for Corporate Anniversary Photography. We look forward to learning the details of your next corporate event – location, venue, guest size, event plans and timeline – as well as your specific photography requirements. Are you looking for breathtaking venue and room photos? Step and Repeat Photos of your guests and VIPs? Onsite printing for a fun take-away for your guests and employees? Our photojournalistic approach to event photography means that your delivered image set will reflect the events, emotions, characters and settingso that the images are an “experience” that evoke your corporate anniversary party.Our client base has grown over the years and we have a list of prospective clients that are keen to avail our services. With innovative ideas of photography, we have satisfied our customers that have small and large-sized businesses. Our photographers also travel to different locations when such parties are held in remote areas. We offer varied range of photography services in Maryland. With the help of our photographers that have been rendering services over two decades, corporate parties have garnered the attention of the guests that come to attend these parties from different corners of the globe. Conveying the right message has become possible when you hire our services of Corporate Anniversary Photography and get the best. 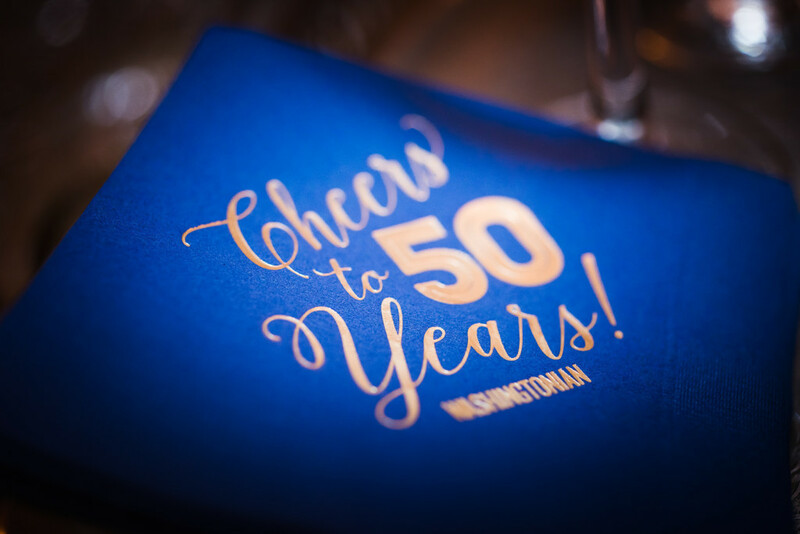 Corporate photography Washington DC is all about capturing the right styles and the moments throughout the party. As a professional company, Event Photojournalism believes in building long-term relationships with our clients and joins hands with the most reputed companies to execute the best and maintaining high standards with quality photographs. Our services have earned as claim from the clients in Washington DC.